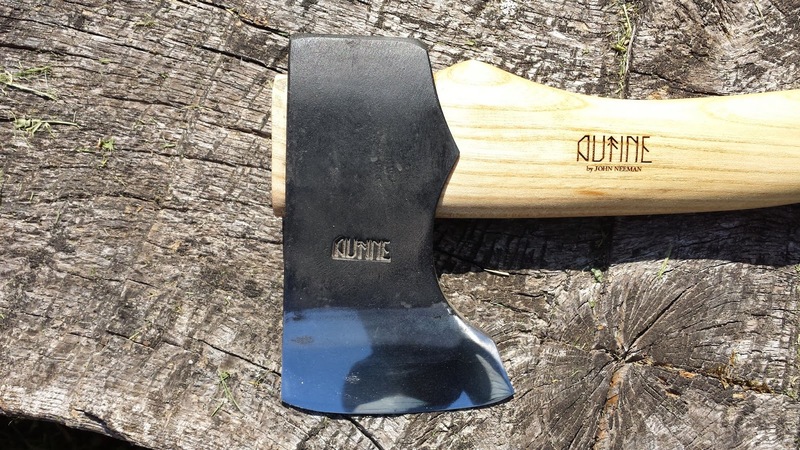 Just taken delivery of an Autine camping hatchet. 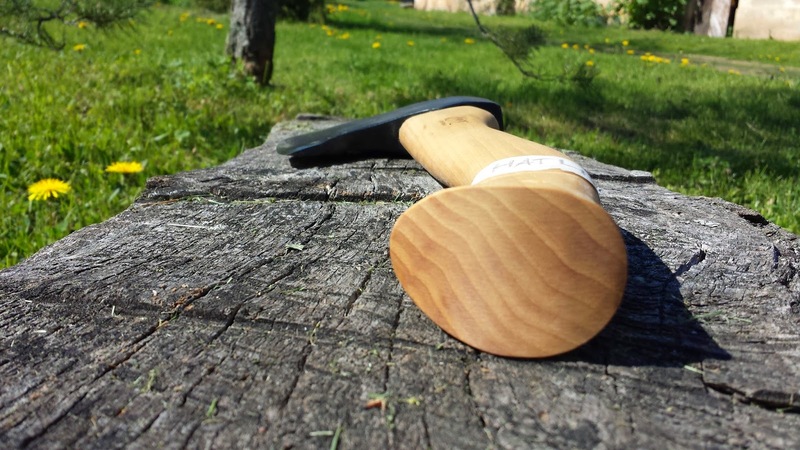 This axe was hand forged and this video shows you the steps involved. 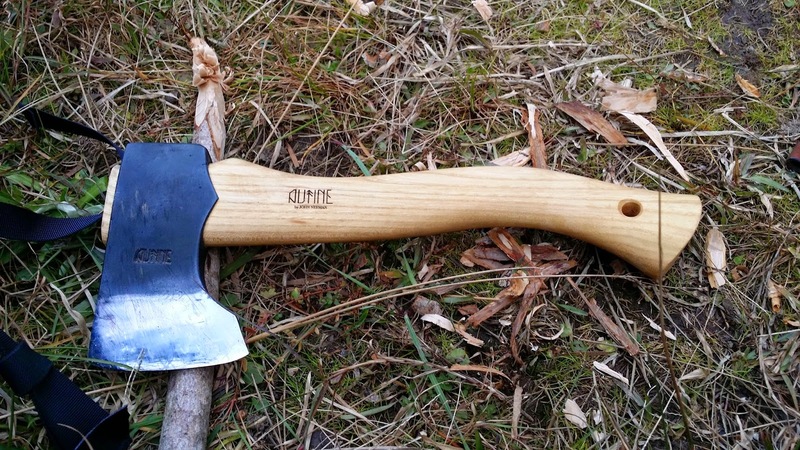 A review of the hatchet to follow soon....still haven't had an opportunity to use it. 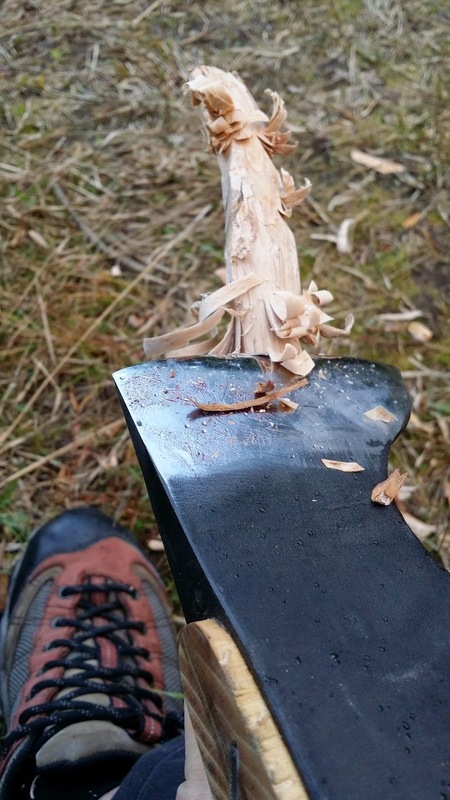 How to forge an axe: Step by step. AUTINE and bladesmith John Neeman from Autine by John Neeman on Vimeo. The below photographs were taken by Autine prior to dispatch. Very impressed by their customer service as well as their craftmanship. 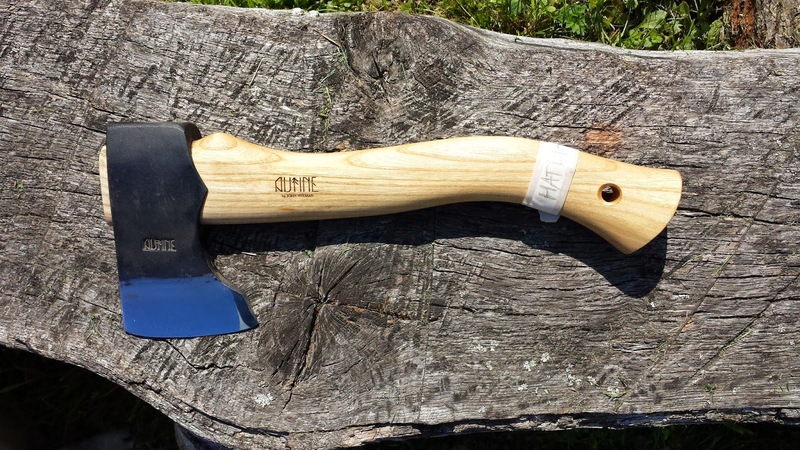 Looking forward to trying out the hatchet next weekend. I had the opportunity to use the Autine today and here is my initial impression. First off, it's shipped with a keen edge, which was still nice and sharp at the end of the day, as you would expect. 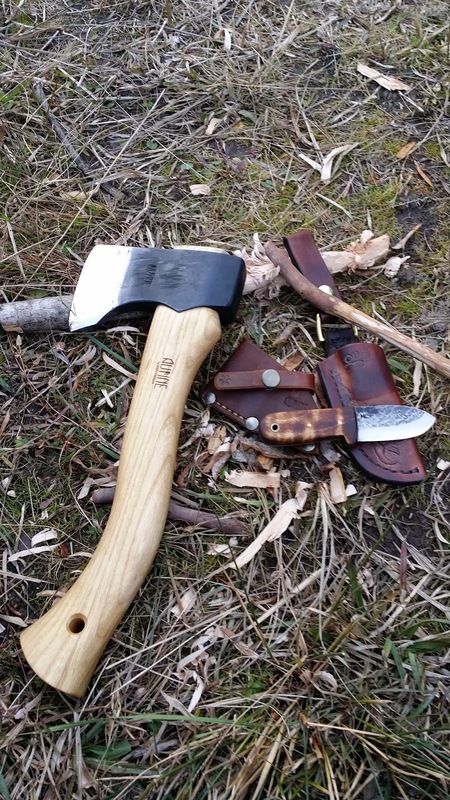 It's not the lightest hatchet however the extra weight helps make it a great chopper. 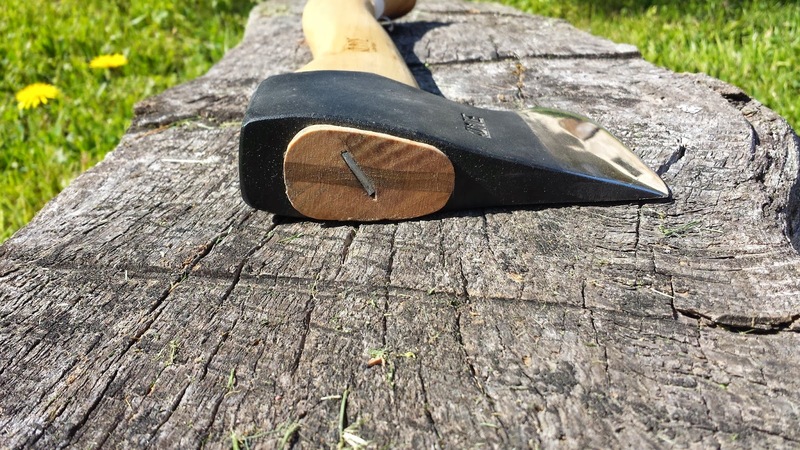 The axe head is more wedge shaped when compared with a comparable Gransfor Bruks and as a result it's works well splitting wood. As I indicated earlier the handle is rather substantial in thickness terms. I must confess that I had reservations about this however after using it I'm now a convert. The handles long enough that you can use both hands and combined with the thickness of the handle it affords superb control to the woodsman. 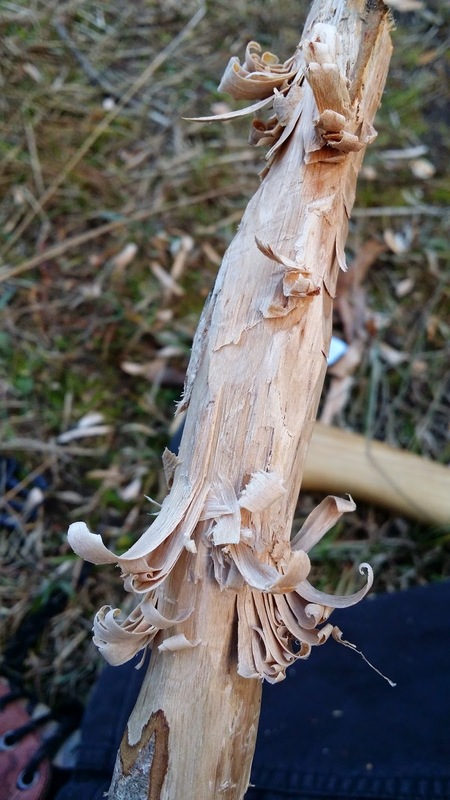 You can also choke up on the head for finer work such as creating shavings. 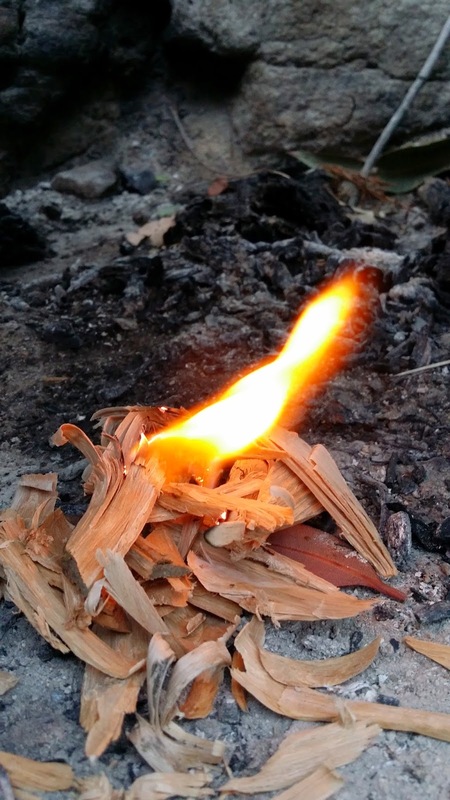 My 8 year old son joined me today for a little bushcraft tuition. A while back I bought him a custom ML Kephart mini which he only gets to use on such trips. Showed him a few techniques to safely use the Kephart. 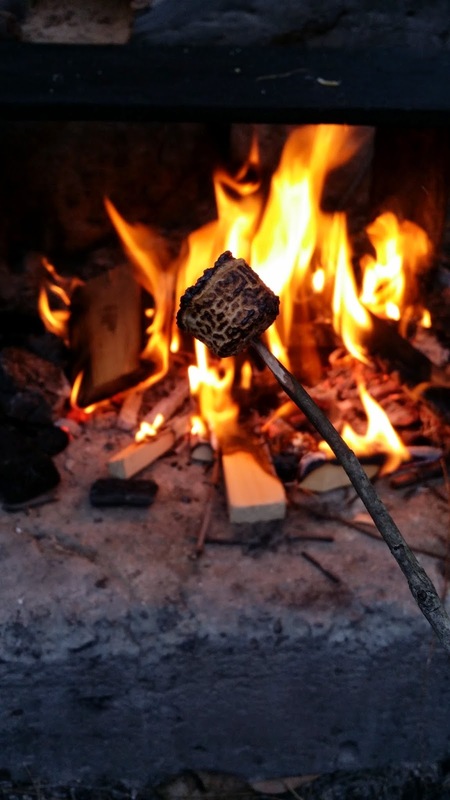 Reward at the end of the day was toasted marshmallows. We sat around the fire an hour past sunset. It was a great day.